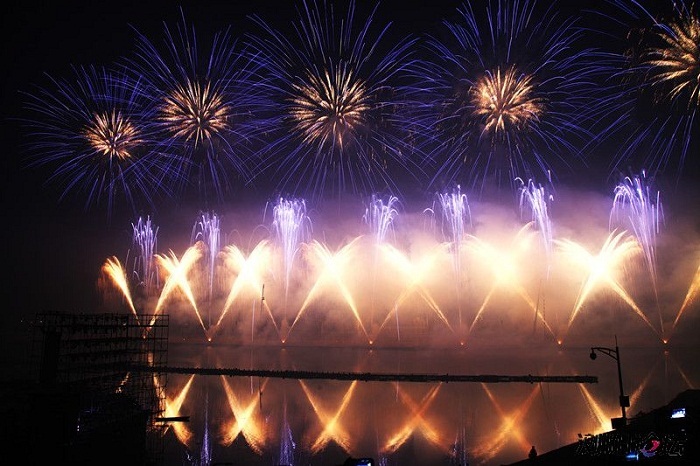 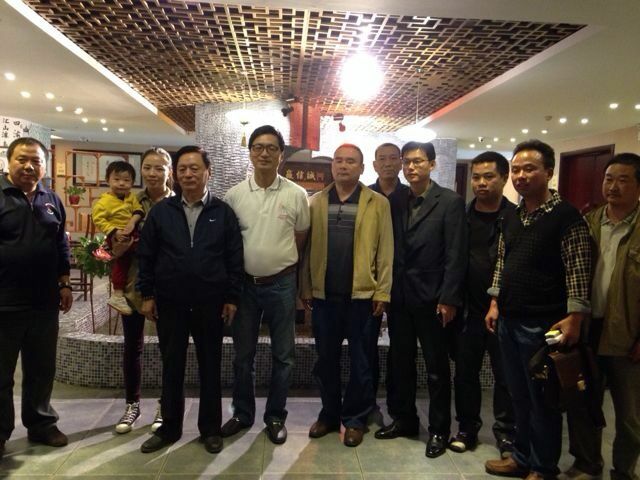 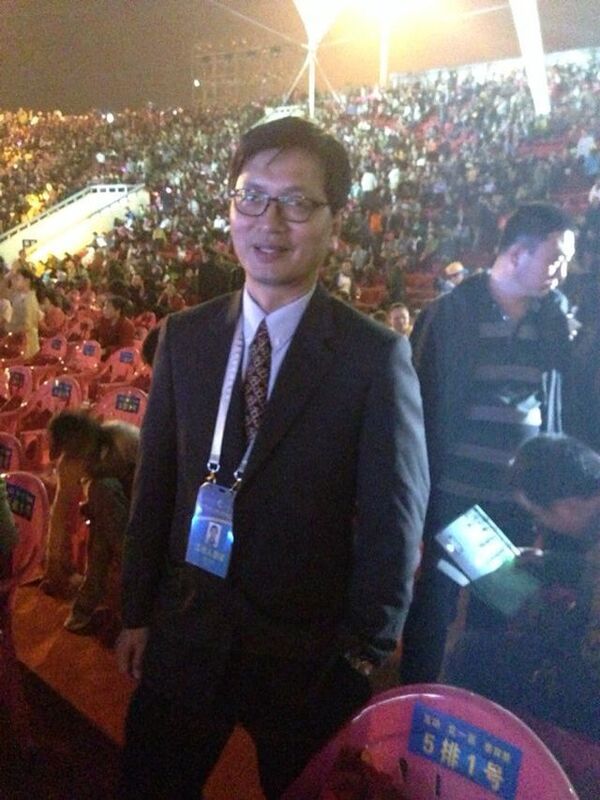 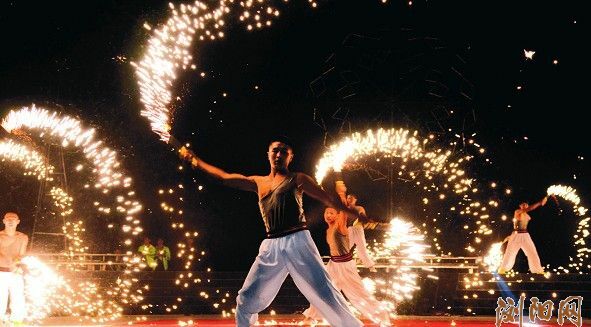 October 19-21, 2013- The 11th Liuyang International Fireworks Festival. 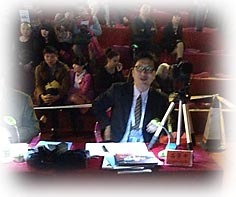 Mr. Jim Shih served as chairman. 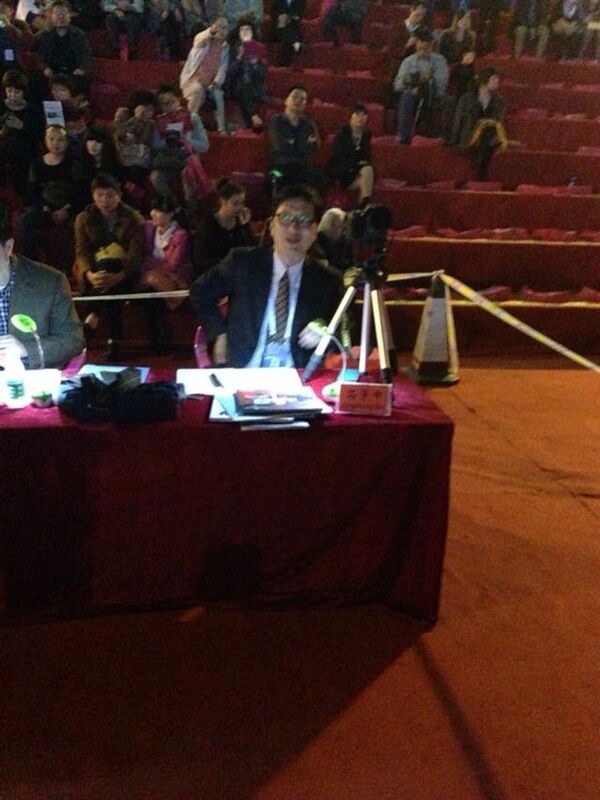 As well, he served as a judge for the 5th International Musical Fireworks Competition.